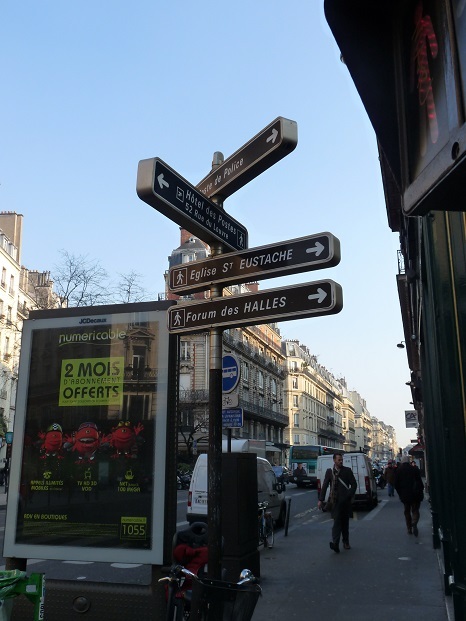 Learn French in a city whose magic fascinates the entire world and has preserved the essential part of its historical and cultural heritage. 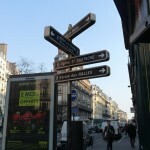 Paris offers visitors the variety of its monuments and the charm of it’s old quarter. 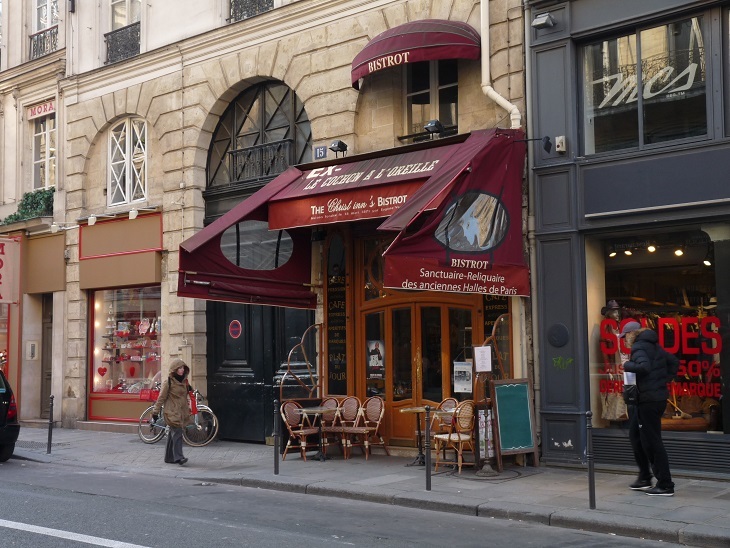 The ELFE French Language school is located in the heart of the 1st district in a lively area with plenty of restaurants and shops nearby, and a short distance from Les Halles, the Louvre and other mayor Paris attractions. 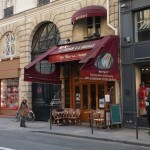 It has been offering French courses in Paris for over 30 years. 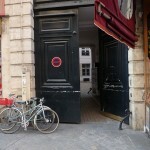 The school occupies two floors of a building at 15 rue Montmartre, which houses their 10 classrooms adapted to small classes and individual instruction. 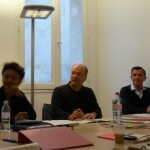 This upscale French school enjoys an excellent reputation because of its small class sizes and high quality instruction. The classrooms are comfortable, modern and several of them are equipped with audio visual equipment. The highly qualified staff provides students with personalized attention in a friendly and professional atmosphere. 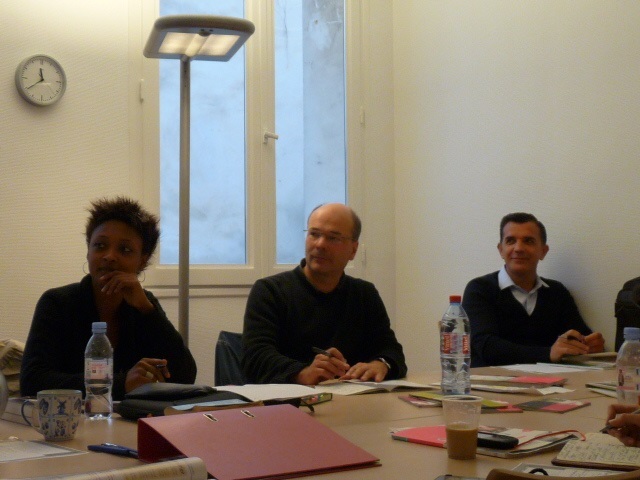 ELFE is an exclusive French school that offers French Courses in Paris mainly to professionals, executives and adult students. Important Notes: Minimum stay: 1 week Minimum age : 18 years old. Average student age: 30-35 years of age. Prices listed below include administration fees and teaching materials. 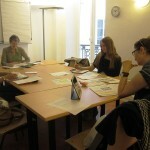 Intensive French Courses Mini-Group — Intensive General French Course 30 Hours per week (30 lessons @ 60 min each). Maximum of 7 students per class. All levels except beginners. 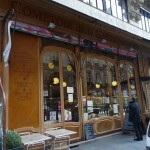 Combination 5 French Course — Combination General French Course + One-to-One French lessons. 15 hrs per week in General French mini-group course (see above), plus 5 private French lessons to attend to the special needs of the student. All levels from beginner to proficiency (see specific dates for beginners below). 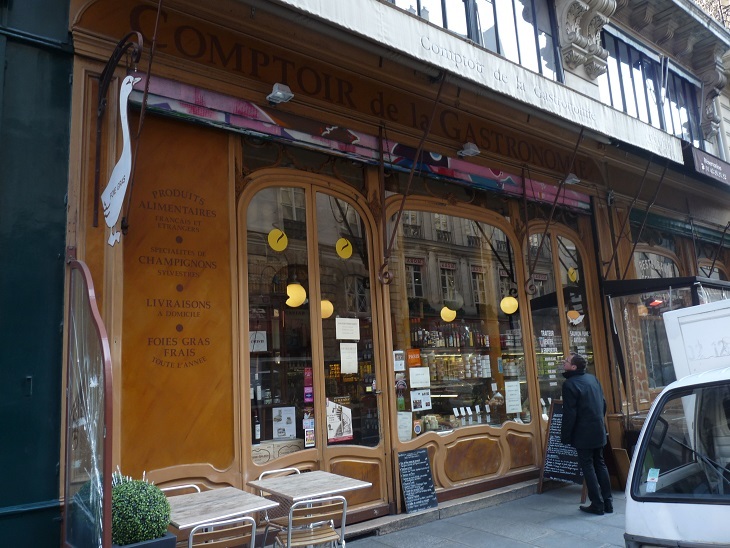 Combination 10 French Course — Combination General French Course + One-to-One French lessons. 15 hrs per week in General French mini-group course (see above), plus 10 private French lessons to attend to the special needs of the student. All levels from beginner to proficiency (see specific dates for beginners below). 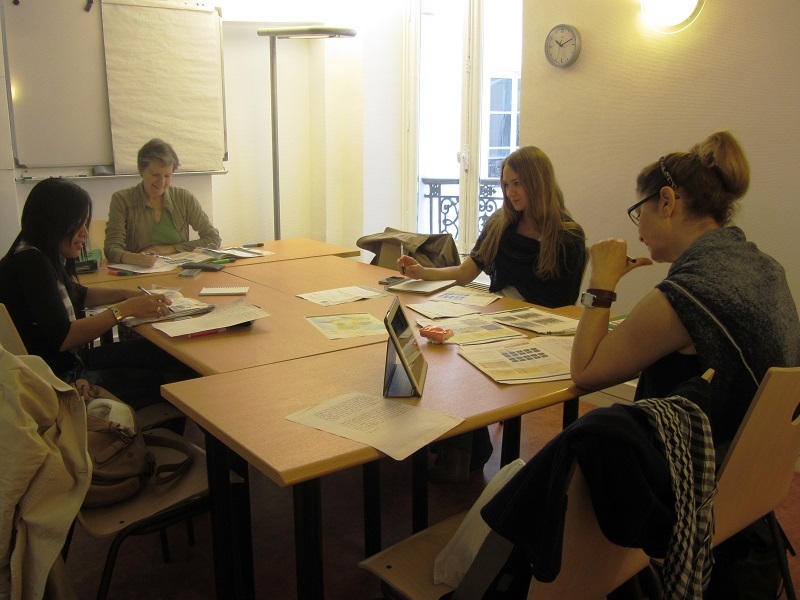 French Language Teachers – Refresher Summer French Course — 1 week course – 30 hours in a mini-group (4 to 8 participants per class). High Intermediate to Advanced level required. 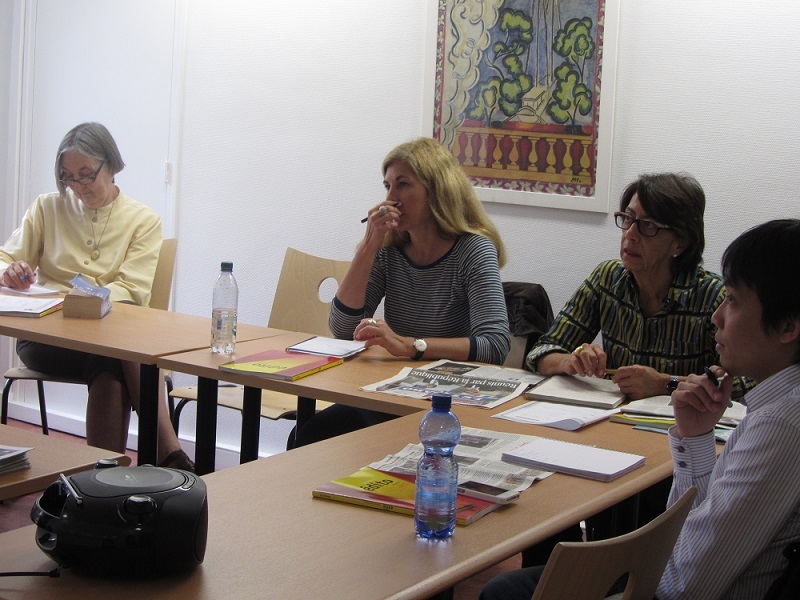 The objective of the course is to provide teachers of French as a Foreign Language with practical ideas for the classroom, an overview of the latest teaching methods and theories and to enhance the participant’s knowledge of the French language and culture. Participants receive and end of course certificate upon completion of the program. Starting dates 2019: 15 April, 8 July, 22 July, 28 October. 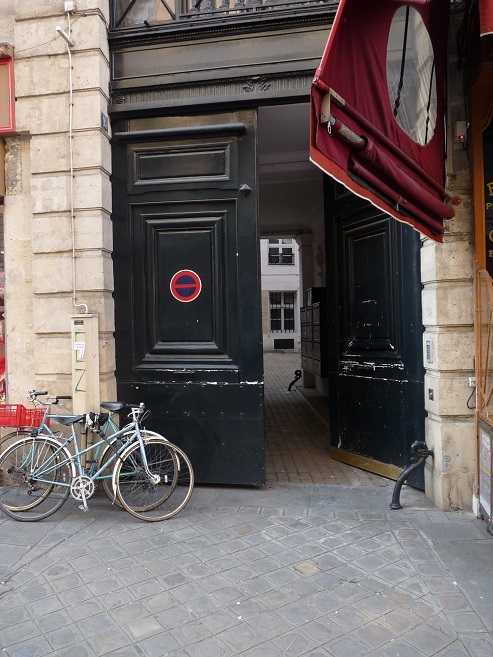 Private French Course (One-to-One French Language Lesson Packages): For adults and professionals who feel that a group course is simply not suitable, those who have a limited time available or those who need to focus on specific areas of interest. 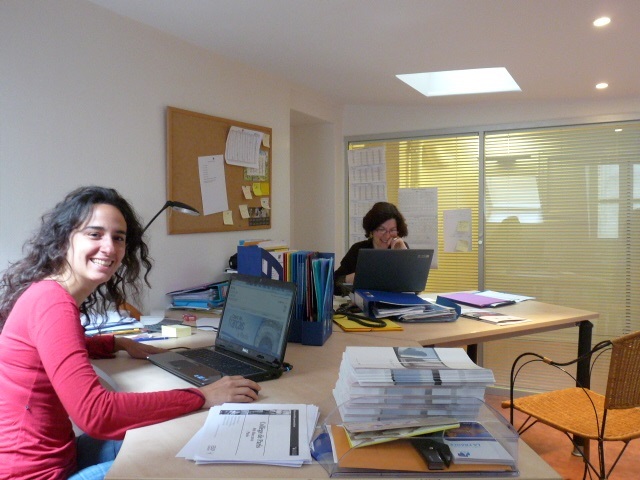 Packages of 10, 15, 20, 25 or 30 hours per week of Private French lessons are available. Minimum enrollment: 1 week. Classes may be scheduled from 9:00 am to 12:00 pm and from 1:15 pm to 7:45 pm Monday to Friday, and between 9:00 am and 12:00 pm on Saturday. 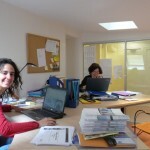 Private French Course: Students can choose between 10, 15, 20, 25 or 30 Private French Lessons hours per week. Starting dates: Any day, all year round (Monday to Saturday). Prices include school enrollment fees. ** Special student pricing for students under 26 years of age! IMPORTANT NOTE: When comparing prices with other schools, consider the small number of students per class (4-7) at ELFE, where you get more personal attention. 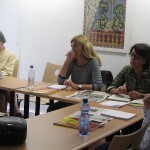 French Courses Starting dates for beginners only: 7 January / 4 February / 4 March / 1 April / 29 April* / 3 June / 1 July / 5 August /2 September / 7 October / 4 November / 2 December. * Tuesday starting date due to Monday holiday. All other levels: may start any Monday (Tuesday when Monday is a holiday). Holidays 2019: 1 January, 22 April, 1 May, 8 May, 30 May, 15 August, 1 November, 11 November. Classes missed due to holidays will be made up during the rest of the week! The school will be closed from 23 December 2019 until 29 December 2019. Additional Programs: Weekend Crash French Course, Business French Course, General French + Civilization and Excursions and Intensive weekend Courses are also available, please contact us for details and prices. Accommodations are offered with “Standard” host families offering private rooms and breakfast or half-board (2 meals per day: breakfast and dinner), or “Executive” host families which also offer a private bathroom in addition to a private room and breakfast or half-board. For those students that wish to have more independence, Hotel and Apartments for rent rates are available upon request. USD 100.00 booking fee applies to hotel and apartment rental reservations made by the school. Students are welcome to make their own accommodation arrangements also, and simply enroll in the course. A USD 100.00 placement fee must be added to all types of host family accommodations. Airport Transfers: are available at additional cost: USD 122 each way. 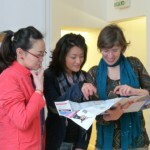 In addition to offering high quality French Courses in Paris, ELFE also offers a cultural program that allows students to experience the local culture. During the afternoons a teacher passionate about a subject gives a general presentation here in the school, then accompanies the students on a visit in Paris (museums, exhibitions, etc). Subjects cover: Literature, Music, Sculpture and Slang usage, Cinema, etc (for the sculpture option, a local sculptor gives a modeling lesson in her workshop). Duration: 3 1/2 hrs. Location: theoretical presentation at the school + excursion. Cost: Approx: USD 80. Museum entrance fees are paid directly by the students. 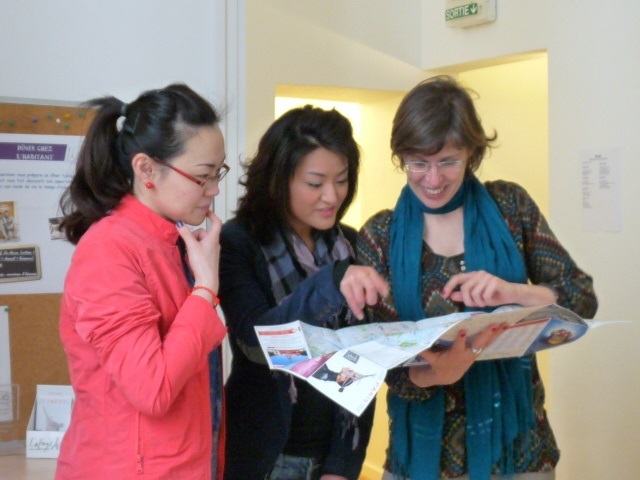 Additional cultural courses (cooking, wine tasting, etc) are also available, see prices above.